Quite honestly, it’s a bit of a relief. “What makes you think that?” I replied whilst trying casually to brush off the deluge of pastry crumbs…a Mary Berry influence! Sometimes I don’t know quite where you start with this question… I can understand ‘Bake Off’ man wants to believe our guys were not “nasty types” and felt a certain relief that his preconceived idea of LandWorks as a ‘risky’ environment, was clearly not the case …. The term prisoner covers a massive spectrum of people, yet so often the press highlight “nasty types”. Rarely, if ever, do the Ministry of Justice (MoJ) challenge this image! They could. Why not use some really positive prisoner stories?.. Er, hello! This is absolutely the basic point of LandWorks, we challenge these preconceptions and of course he was safe. But, he was in the company of at least nine men, whose convictions would strongly suggest them to be very unsavoury characters; not at all like our yummy savoury sausage rolls. So Mr Bake Off was on the way to understanding the LandWorks recipe, finding himself comfortable with our normality and, given half a chance, I think he would agree these men could even become ‘Star Bakers’. 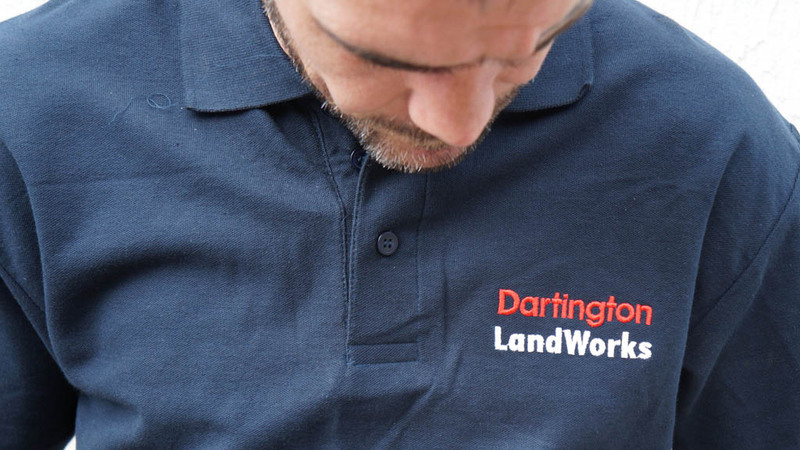 Everyday we all wear LandWorks blue shirts, trainees, staff and volunteers. A great leveller and for many onlookers an ambiguous source of confusion. I love this as do the guys; not only do the shirts bring all the associated feelings of pride in being part of something together, but straight away we are not judging them, we are accepting them. You would have trouble describing any of their crimes as low level, they’re not; they all tend to have pretty serious tariffs. And recognising that they also have victims is an important balance. I often wonder what their victims’ thoughts on LandWorks would be? So we are tentatively finding our way into supporting some restorative justice work… where men can meet their victims. One day I will find a way to explain it all, although perhaps not through the medium of baking! It was a great supporters event. Remember to pencil in next year.